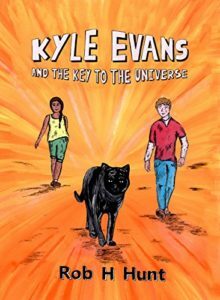 Kyle Evans and the Key to the Universe is the first book in an exciting adventure trilogy that takes a boy, his cat and his friend Sofia across the universe, gradually revealing their amazing destiny. 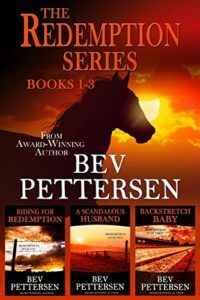 The award-winning novel that will make you feel good in these tough political times. Former Green Beret turned history teacher Michael Bennit likes to inspire his students. After losing a bet to one of his classes, he finds himself running for a seat in the U.S. House of Representatives. 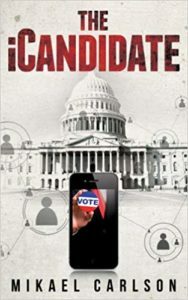 Partnering with his students to campaign exclusively on social media, the race turns into a national sensation and a sleazy incumbent fanatical about hanging onto his power becomes desperate to destroy it- at any cost. 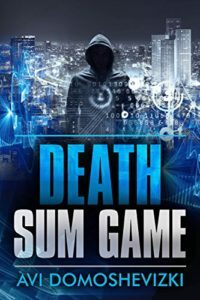 Click here to see all available books in The Michael Bennit Series (4 Book Series) by Mikael Carlson on Amazon.